Today is the beginning of September, which means Hopworks is kicking off their killer Community Tap program! They’re sending 1% of all Bike Bar pint sale proceeds throughout the month to the Community Cycling Center to support our work of broadening access to bicycling and its benefits. 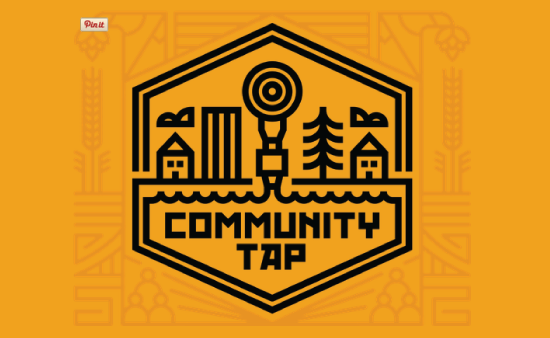 Join us for the Community Tap kickoff night on Wednesday, September 2nd, at 7:30pm. Members of our staff and board will be there, so drop on by after work and have a pint with us.